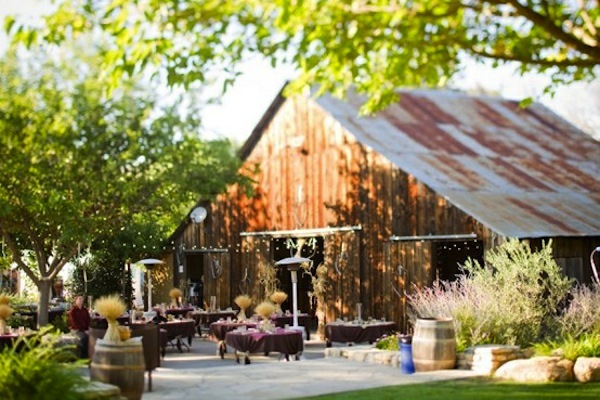 Barn weddings are still hugely popular. 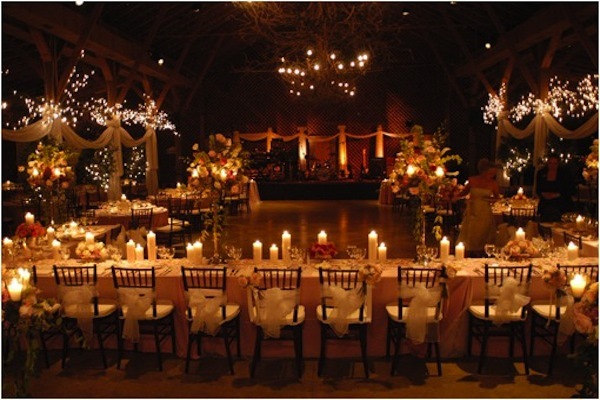 One of the biggest challenges of a barn wedding reception is seating because there are so many options. 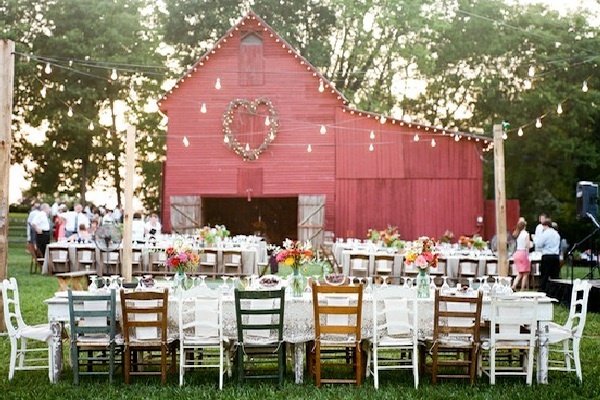 If you have a rustic, vintage barn, wooden folding chairs are a great option. 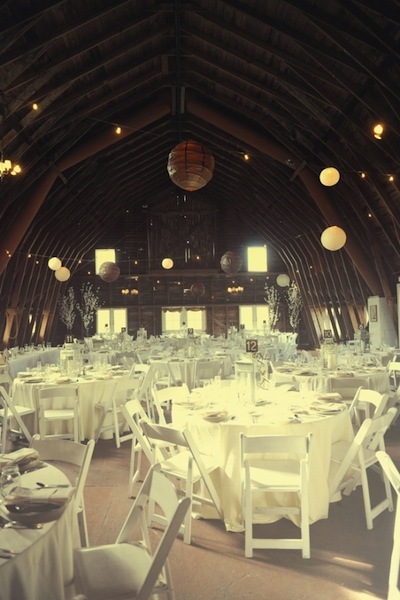 If your barn is more simple and modern, Chiavari chairs or ghost chairs might be a fun juxtaposition to the wedding venue. 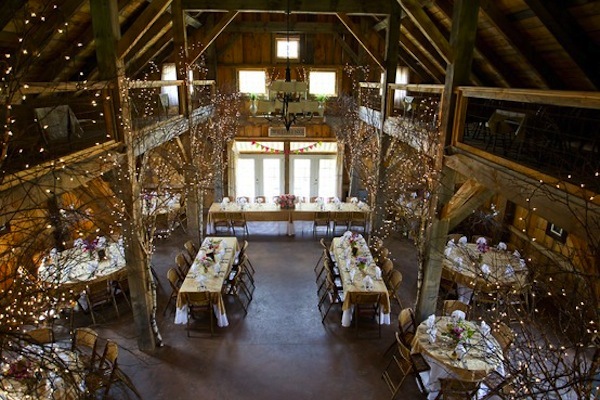 Family style seating (long lines of rectangular tables) is one popular style to use for reception seating inside the barn. 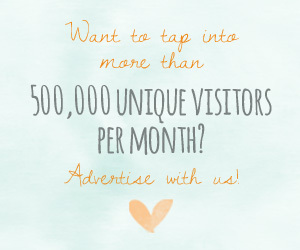 Family style allows people to talk more closely to one another. 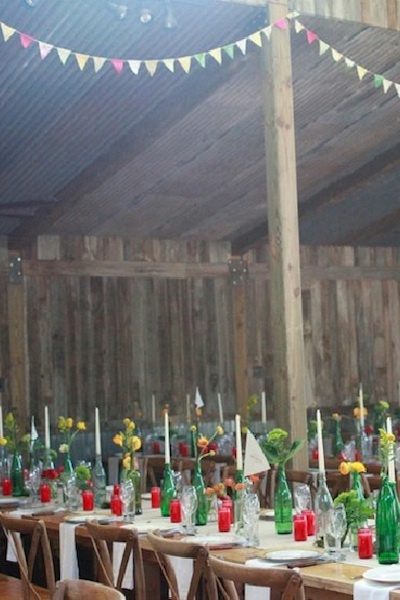 Renting farm tables will add to the aesthetic of the bar. 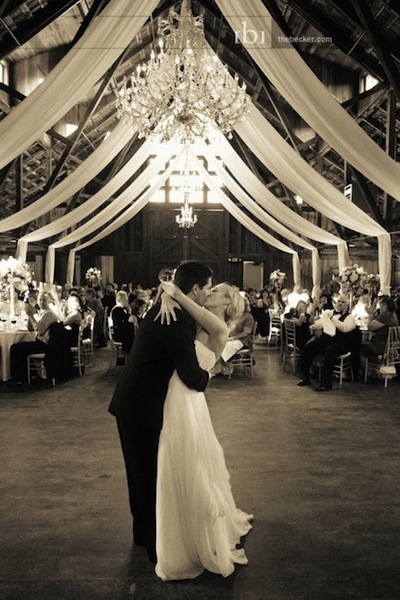 These couples opted for neutral colors that lend themselves to barn and natural settings. 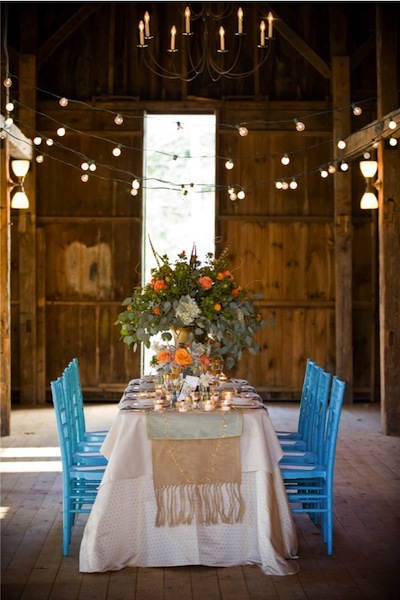 If you like the look of family style but want to move away from the more rustic and understated look, you can easily infuse color into your barn reception through the colors of the chairs or centerpieces. 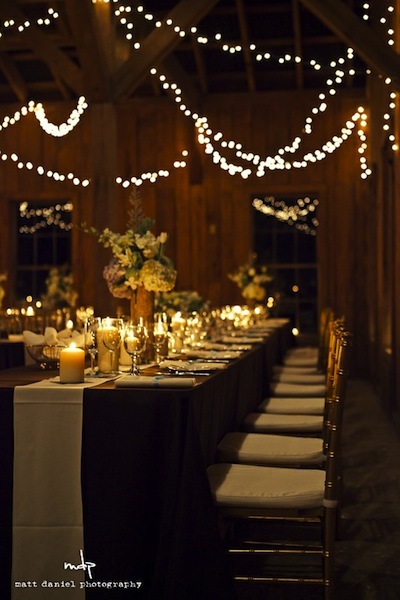 Arranging your tables so that you can have a dance floor is a great idea. If you aren’t ready to dance, or don’t want to, you can still watch all the fun. This style makes speeches very simple too. 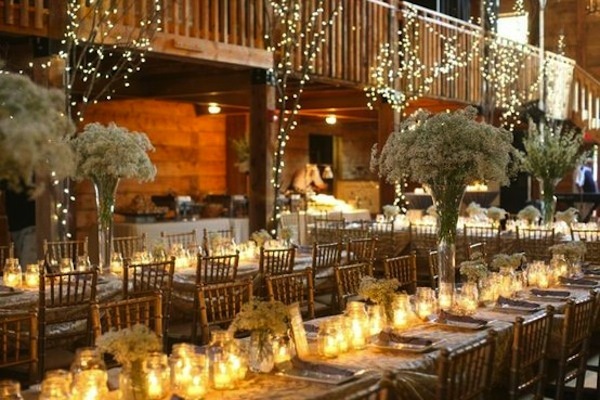 Round tables often come with a venue, or if they don’t are generally easier to find, and they can look great for a barn reception as well. 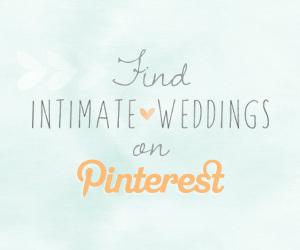 The color of your linens, centerpieces and chairs will all help to personalize these tables. 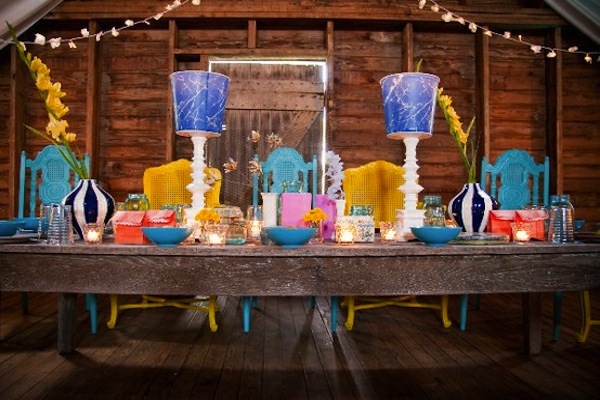 Mixing table styles is a great way to break up the round tables as well as optimizing the space and fitting tables in slightly awkward corners of the barn. 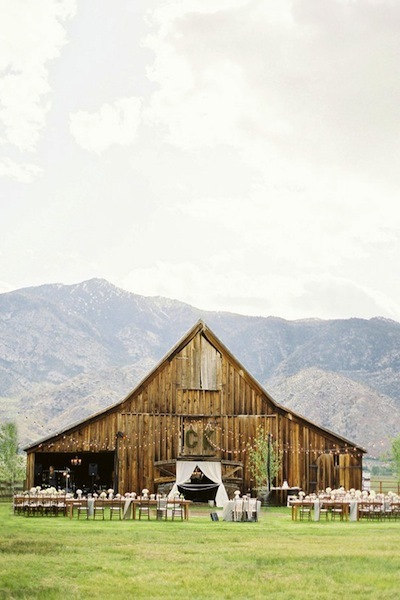 If you would prefer to have your ceremony inside, having the reception outside and having the barn as a backdrop can be stunning. 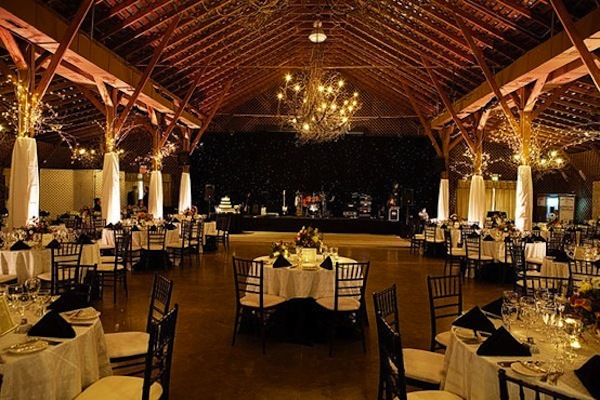 Whether you choose to have your reception inside or outside, a barn is a perfect location for an intimate affair enjoying good food and good company.